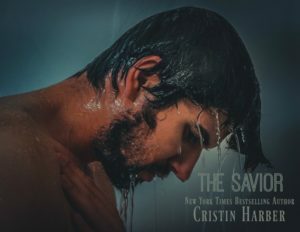 THE SAVIOR coming December 2018! The Savior is the first in a new military romantic suspense Aces series by New York Times bestselling author Cristin Harber. A senseless crime or a national security crisis? Two people find solace in one another after the murder of a mutual loved one. A military contractor lost the woman he intended to marry, and a US Marshal lost her best friend. Together, they vow to hunt down the killer. What they didn’t expect was the solace and comfort they found in each other. The closer they are to the murderer, the higher the stakes are. Every risk forces them to question who they are and what life-and-death means.